Let’s talk about one of my favorite cities I had the pleasure of visiting just over a month ago. Krakow. We only spent a day and a half here and I so wish I could’ve spent more time. 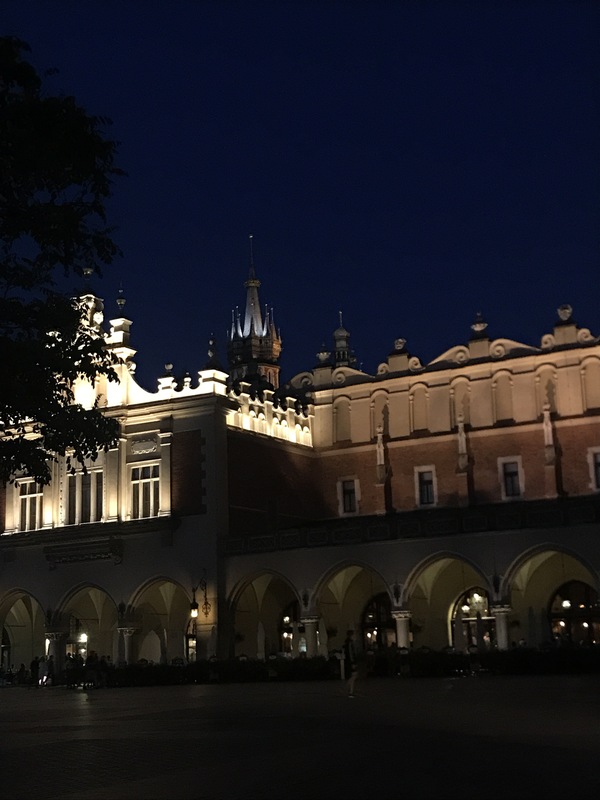 If Poland is not on your list of countries to visit, it should be. The people, food, and sites are just amazing. And did I mention affordable. In Krakow we stayed at “Tara Hostel” which was walking distance to the city center and super spacious. We had a two bedroom, two bathroom suite, which included a balcony. I definitely recommend this, our suite could’ve slept at least 10 people, we had 7 and each one paid $8 a person for the night. Hard to beat that. Anyways, Krakow has a lot of history. So a lot of the buildings are older, which just adds character to this city. 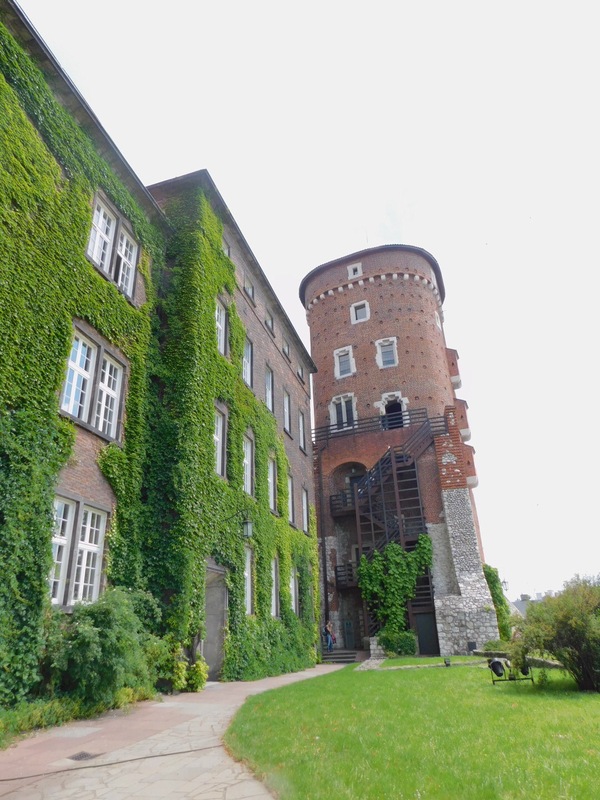 Oh and Krakow has a Castle. Yes a castle, with its Dragon den. There’s a legend about this dragon. 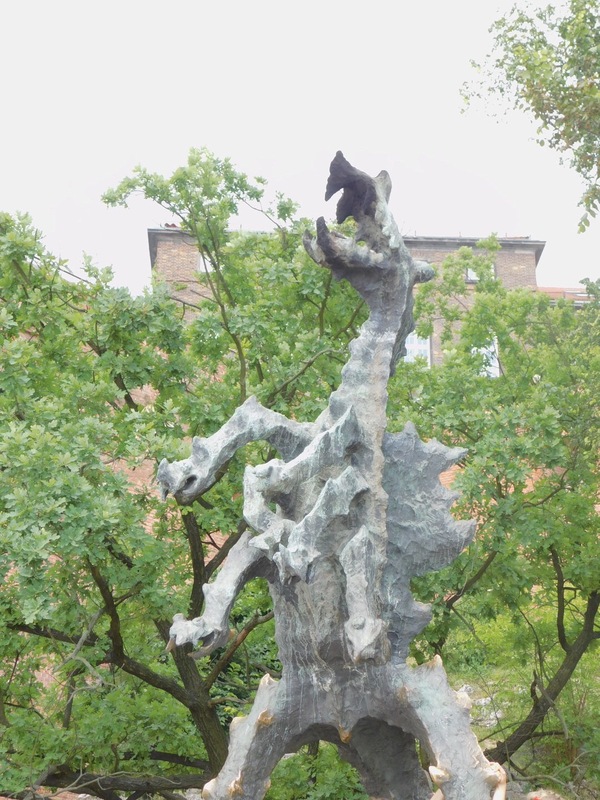 The Wawel dragon. 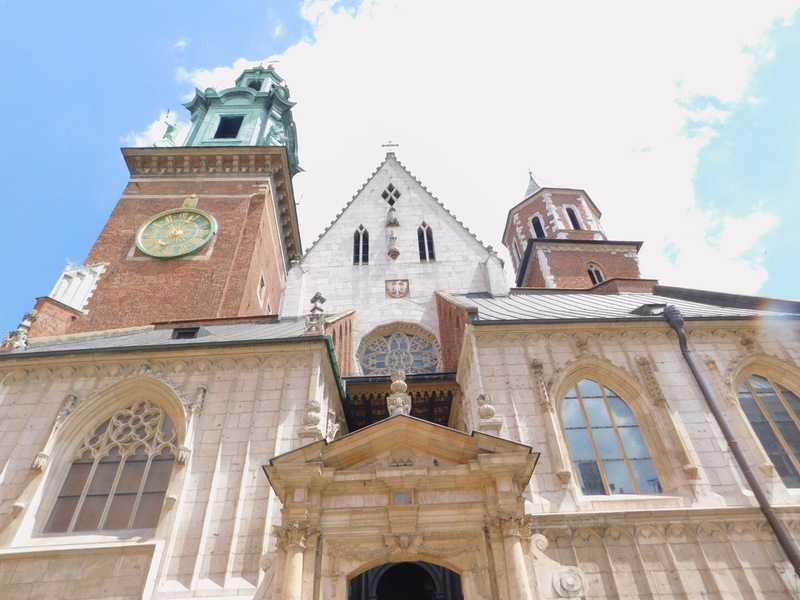 Legend has it that his “lair” was at the foot of Wawel hill (bottom of Wawel Castle) and like all dragons was an “evil dragon” that in some stories like to eat virgins. So the king promised that whoever slayed the dragon would get to marry his beautiful daughter. Of course numerous people failed again and again. Until this shoemaker decided to give it a try. He decided to poison the dragon, he stuffed a sheep with tar and sulfur and left the sheep at the entrance of the dragon’s cave. In the morning the dragon eats the sheep, explodes and the shoemakers married the princess. Happily Ever After. Anyways, now it’s a tourist attraction and you can visit it while visiting the castle. Anyways. The food. We were there for only a short time but I had all the perogies I could get. I even had lamb perogies from this delicious restaurant that I am blanking the name of. 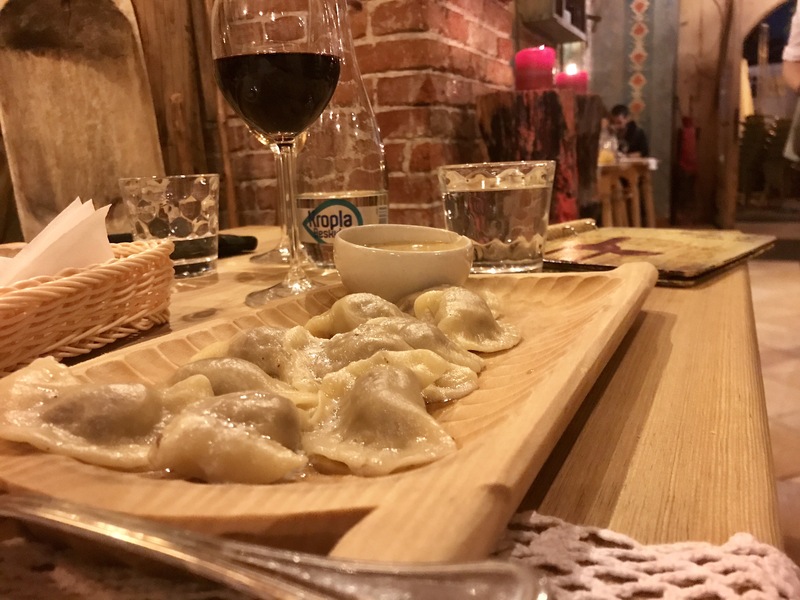 But it was right in the city center, affordable and delicious. However my friend got the roast mutton and I highly recommend that as well. 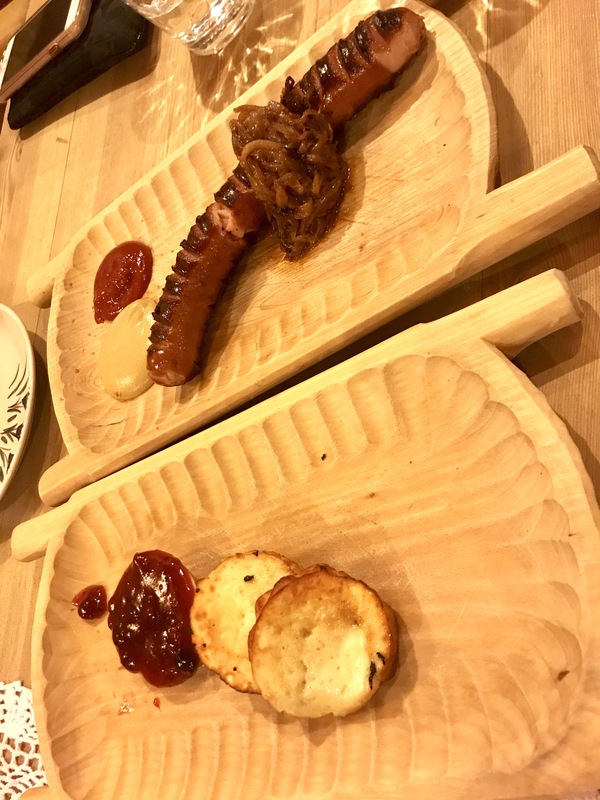 We also got in true polis fashion some kielbasa for an appetizer and this fried sheeps cheese that was so good. All of this came to under $20. Let me tell you, when my friends and I travel we know how to do on a budget. And of course find all the good food. While we were in Krakow we also took a tour of Auschwitz. Which was very humbling, it made history real for me. It’s something you always hear and learn about in school. But actually walking around the camps where so many were murdered, was truly humbling and emotional. But also a reminder that if we don’t know our history, we are doomed to repeat it. I won’t post pictures of the camp, it doesn’t feel right to do so. 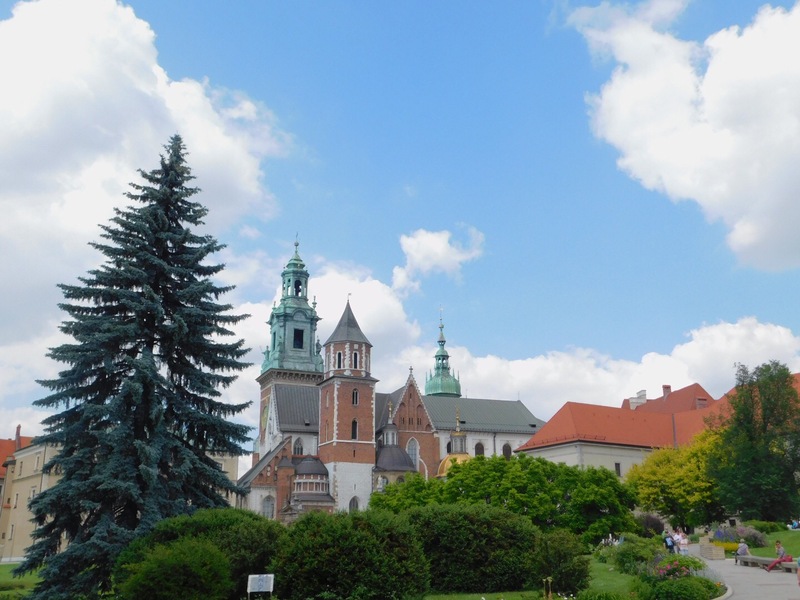 But I suggest and encourage that if you add Krakow to your list you visit these camps. 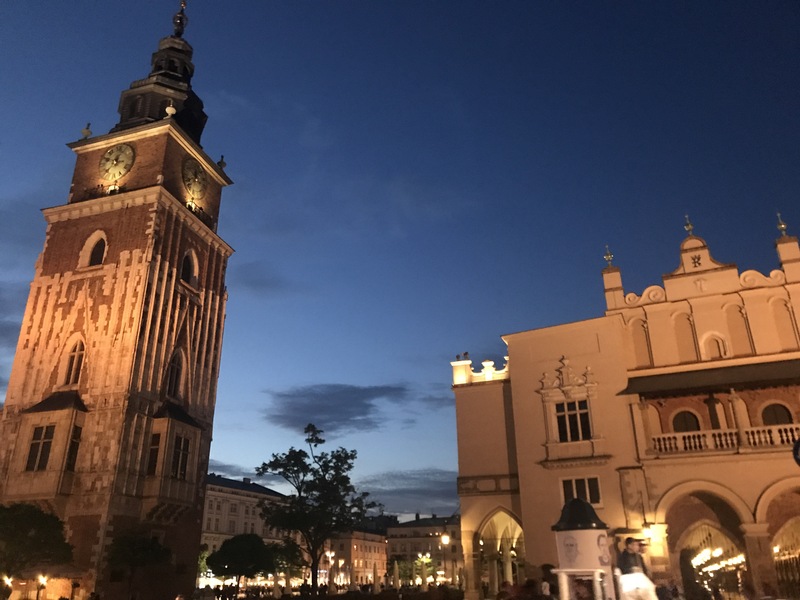 I hope you visit Krakow. I know that I cannot wait to go back, and when I do I will be spending more time there.